Water pump / slurry / oil / air - JQ series - Ligao Pump Technology Co., Ltd.
Hydraulics - Pneumatics > Pump > Air pump > Ligao Pump Technology Co., Ltd.
JQ series Ligao Pump Technology Co., Ltd.
Air diaphragm pump (also called Pneumatic Diaphragm Pump) is a positive displacement pump that uses a combination of the reciprocating action of a diaphragm and suitable valves on either side of the diaphragm to pump a fluid. 1. Air powerd without electricity; It's safe and reliable for flammable and explore places. 2. 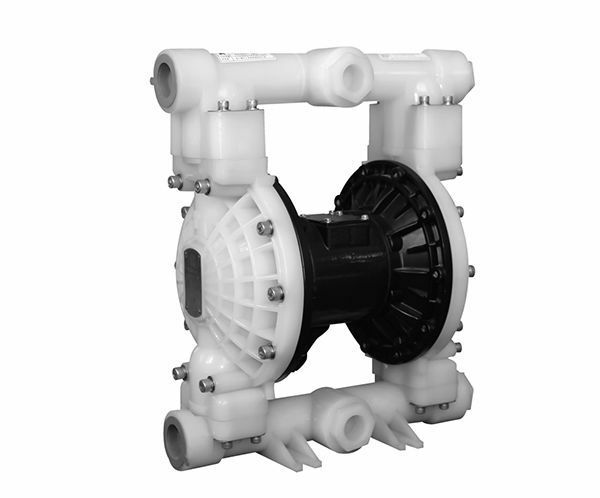 Pump with no dynamic seals, can dry running without damage to the pump. 3. All parts can be replaced in place. 4. Central axis is made of stainless steel, with good anti-corrosion performance. 5. Can transfer high-thick, high-viscosity fluid. 6. 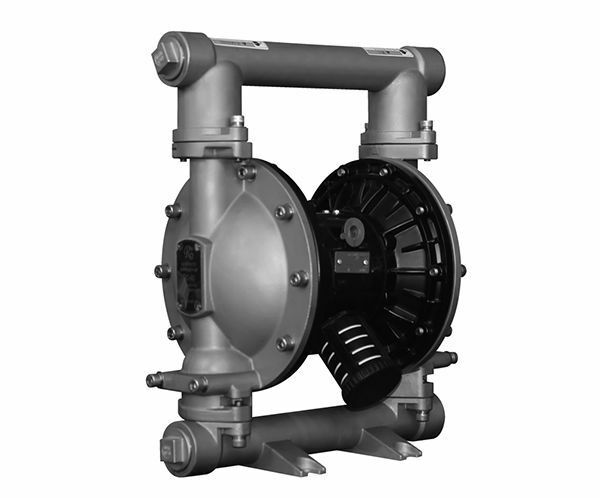 Flow rate can be adjusted by changing the inlet air pressure. 8. 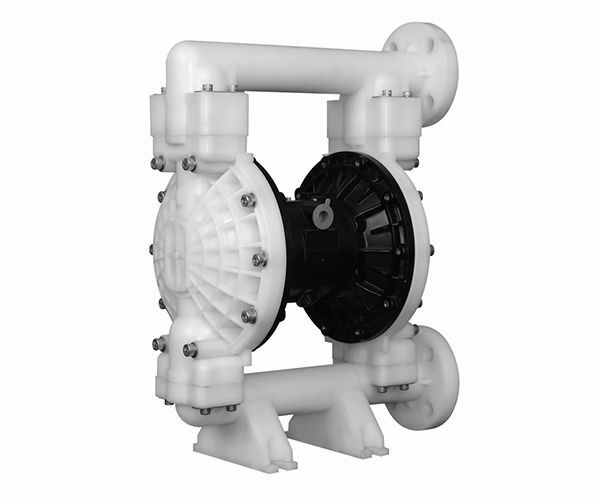 Wide range of pump models for selection from 1’’ to 3’’. 1. Chemical industry: acid, alkali, solvent, sewage resin, latex, filter press, mixture. 2. Petrochemical industry: crude oil, heavy oil, grease, mud, sludge and so on. 3. Coating industry: resin, solvent, coloring agent, paint, coloring agent, alkyd resin. 5. Ceramic industry: mud, clay, lime slurry, clay pulp. 6. Mining industry: coal slurry, magma, mud, mortar, explosive pulp, lubricants and so on. 7. Water treatment: lime slurry, soft precipitates, sewage, chemicals, waste water. 8. Food industry: liquid semi-solid, chocolate, salt water, vinegar, syrup, vegetable oil, soybean oil, honey, animal blood.